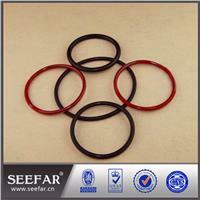 Anti-pollution Silicone Rubber The high-strength graphite metal compound sealing gasket possesses outstanding features such as corrosion resistance, high and low temperature resistance. 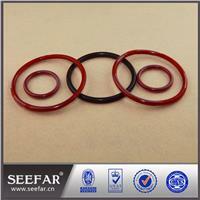 Seefar Rubber Plastic manufactures a wide range of silicone rubber extruded profiles in variety shapes and designs. 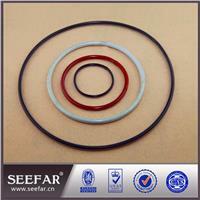 Our silicone rubber profile can be made for food, pharma grade, which can easily withstands temperature ranges of 80° C to 250° C or above.